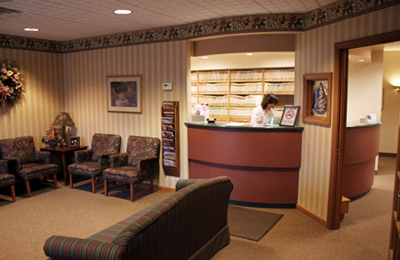 Your general dentist in Canton OH wants to make sure that our patients get all of the information that they need when it comes to their appointments, payments, and more. We even have forms for new patients that submit directly to our office! Call us at (330) 493-8400 if you have any questions about the information below.